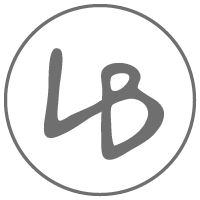 Lightband Wines Ltd is the manufacturing and marketing Company for the range of premium varietal wines from our Brightwater vineyards. It was formed after the planting of grapes in the late 90’s. 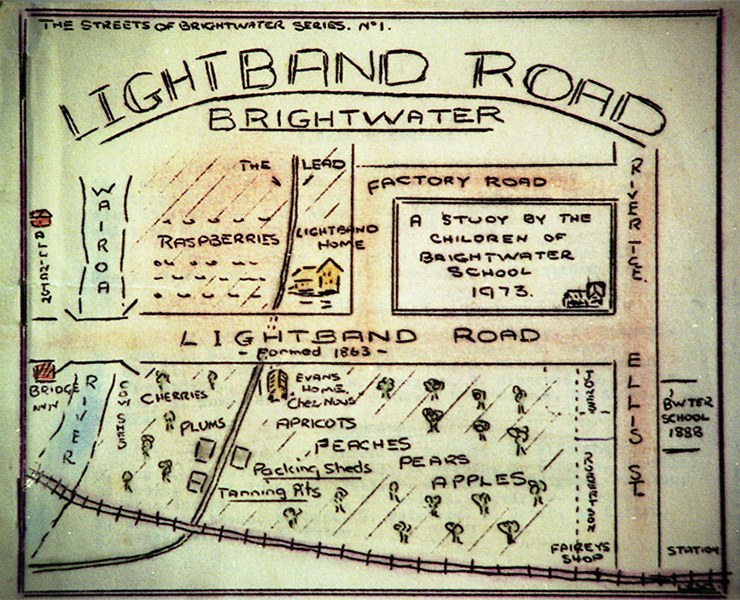 The owner and Managing Director, Simon Prattley, draws grapes from his own and adjacent vineyards in the Brightwater area. A small management team ensures a direct and personal relationship with our customers. Our aim is to promote the special nature of New Zealand wines with a focus on the distinctive characteristics that the Nelson region brings to those wines. A combination of a pristine environment and careful viticultural practices ensure high quality grapes are processed in modern facilities with award winning skills and captured in Lightband’s wines. 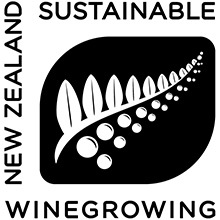 Lightband’s commitment to the environment is reinforced by ensuring all vineyard and processing facilities are fully accredited under the Sustainable Winegrowers in New Zealand (SWNZ) program. Distribution currently includes exports to Australia and SE Asian destinations as well as the local market.